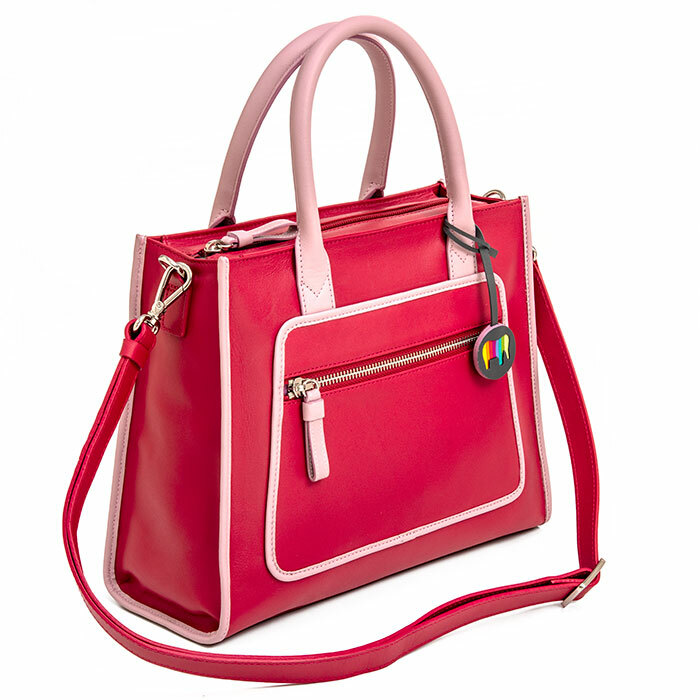 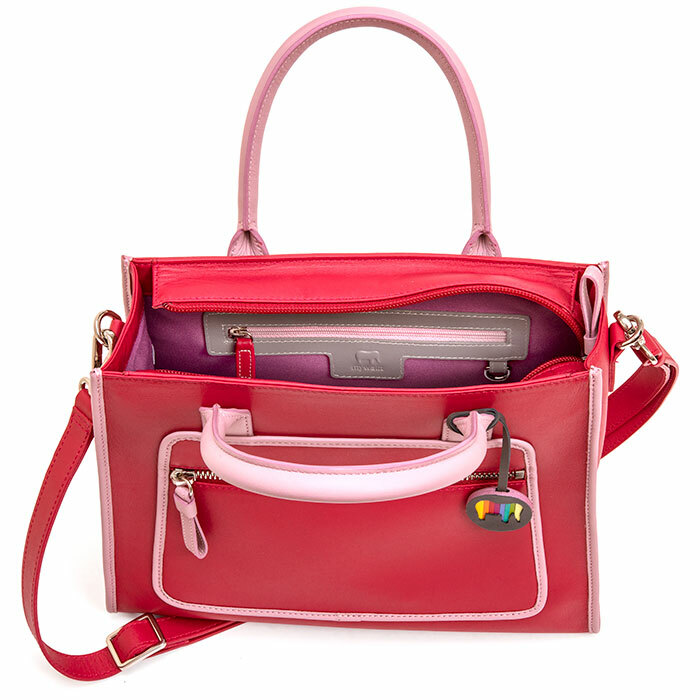 Crafted in leather with striking colours, our Montreal Grab Handle bag makes your every day style pop! 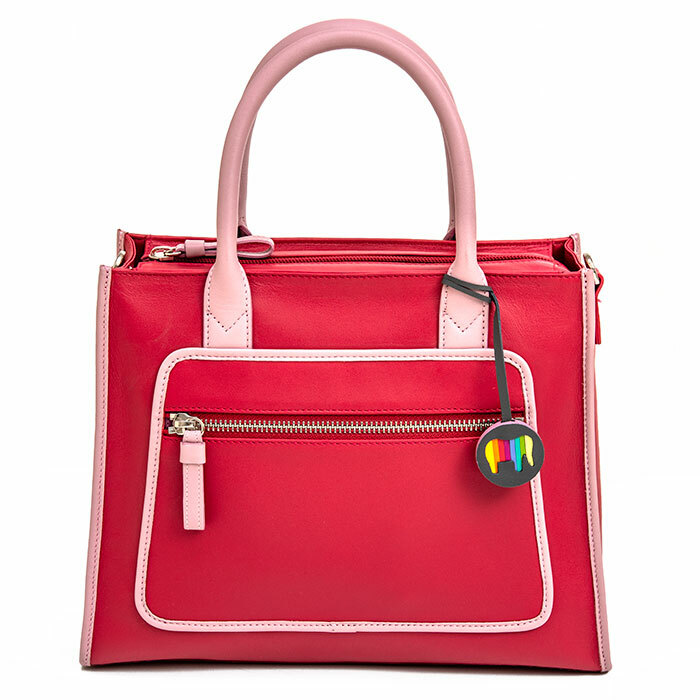 Open it up to find plenty of pockets for your daily essentials as well as a handy d-ring for keys. 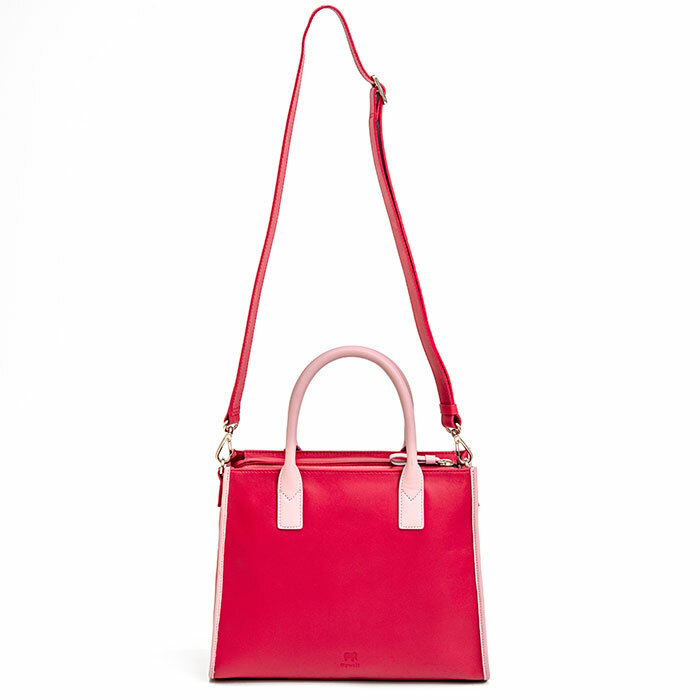 Make it your own by carrying it by its top handle or go cross-body with the detachable leather strap. Fits Kindle, iPad mini and iPad, except iPad Pro Mywalit https://www.mywalit.com/media/image/2a/b2/28/2171-134_2.jpg https://www.mywalit.com/media/image/f4/45/62/2171-134_3.jpg https://www.mywalit.com/media/image/8d/4d/8b/2171-134_4.jpg add-to-cart 22.000 28.000 0 Remove any dirt with a dry lint free cloth, and use a suitable leather care product to clean, protect and finish.